A mother’s decision to leave her four year old son alone in a car for a few minutes led to a series of events that would consume the next several years of her life, spurring her to investigate the broader role America’s culture of fear plays in parenthood. 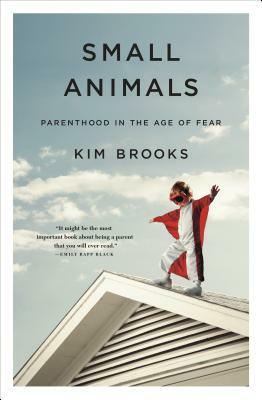 In her book, Small Animals: Parenthood in the Age of Fear (Flatiron), she asks why our notions of what it means to be a good parent have changed so rapidly and how these changes have impacted parents, children and society. "Small Animals is one of the most important parenting books of our generation—and a gripping read besides. At the book's heart is a harrowing story, beautifully told. But Kim Brooks goes beyond her own experience, weaving together reporting, social criticism, and personal narrative to create a troubling portrait of a nation driven mad with worry." —Claire Dederer. 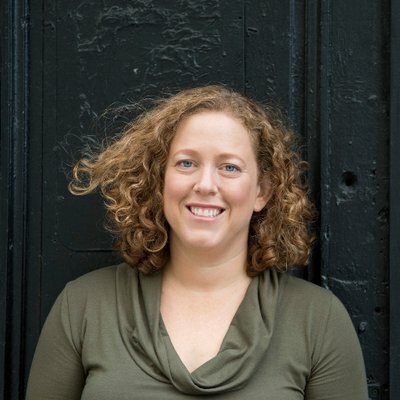 Tonight Kim Brooks appears in conversation with Seattle writer Claire Dederer, author of Poser and, most recently, Love and Trouble.